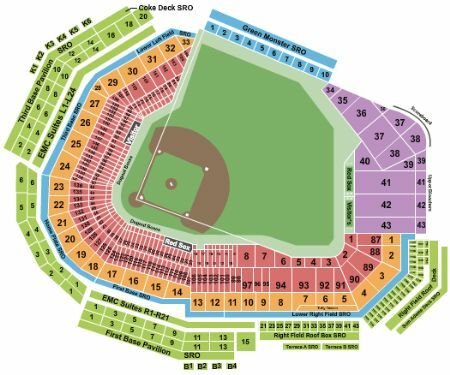 Boston Red Sox vs. Baltimore Orioles Tickets - 8/16/2019 - Fenway Park in Boston at Stub.com! XFER Mobile Entry. Scan your tickets from your mobile phone for this event. Do not print these tickets. Tickets will be ready for delivery by Aug 14, 2019. The view from these seats may be impacted by walkway traffic. Tickets will be ready for delivery by Aug 15, 2019.